Jessica Goodwin, author. : NEED YOUR HELP! 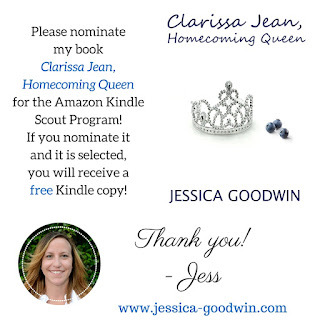 Please GO HERE to nominate Clarissa Jean, Homecoming Queen for the Amazon Kindle Scout Program between January 30-February 29! You have 30 days to nominate, so please spread the word and share with your friends! 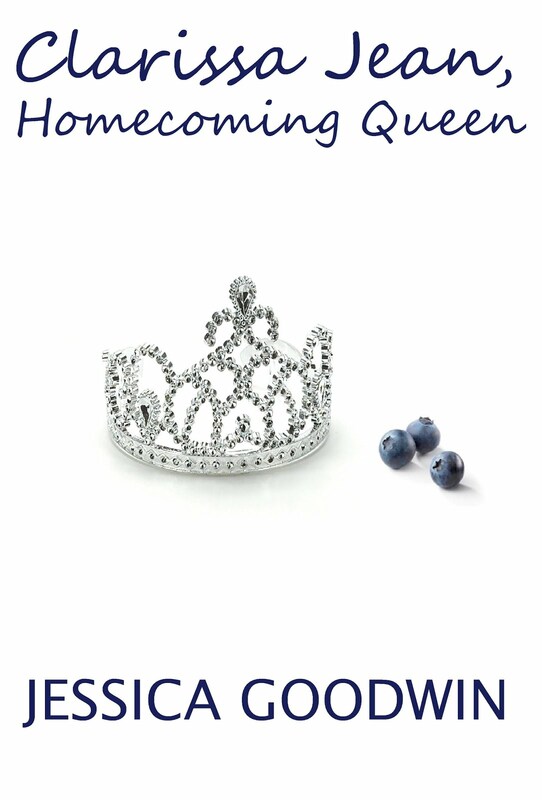 If the book is selected to be published, anyone who nominates it will get a free advance copy to read on their Kindle! Don't have a Kindle? That's okay! You can download the Kindle app for free on your phone or iPad! Thank you so much for your help! It means the world to me! Jess, I read the excerpt and it sounds fabulous. Curious as to who the Manager in the bar is! Hope you get on the programme. Hi Jess, it's nice to meet you. I read your excerpt and liked what I read. I nominated your book. Good luck.